is wonderfully designed for Games lovers. 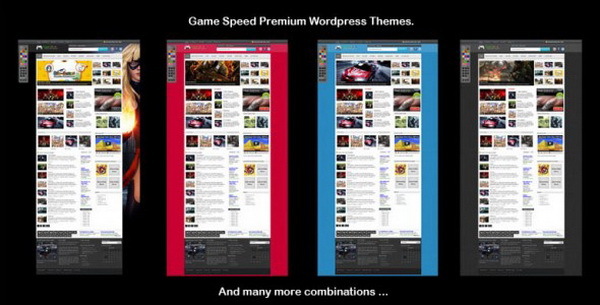 This is an amazing modern Game wordpress theme, well documented (help file). This unique theme consist of 2 columns and compatible with all the major working browsers. The best thing is that this theme is free for download. Instructions: Help file included in zip file. wow very nice theme. I'll use this theme for my site. thanks for sharing.